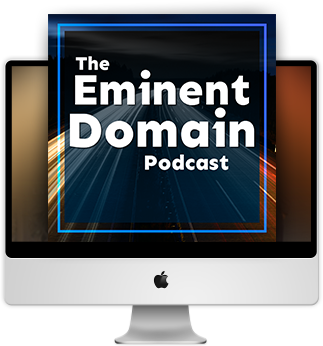 Eminent domain, also called “condemnation,” is the power of the state or federal government, and private companies acting under government authority, to condemn and force the sale of private property that is necessary for a public use. As the Texas population continues to grow, its need for basic infrastructure—highways, roads, rail lines, electric transmission lines, gas pipelines, water pipelines, and other public projects—will continue to grow. While some of this growth may be accommodated by updating existing infrastructure, there will be a need for new projects. Whether you own commercial, residential, or rural property, there is an increasing chance all or part of your property might be condemned. The United States and Texas Constitutions guarantee just and adequate compensation when a condemning authority takes private property that is necessary for a public use. 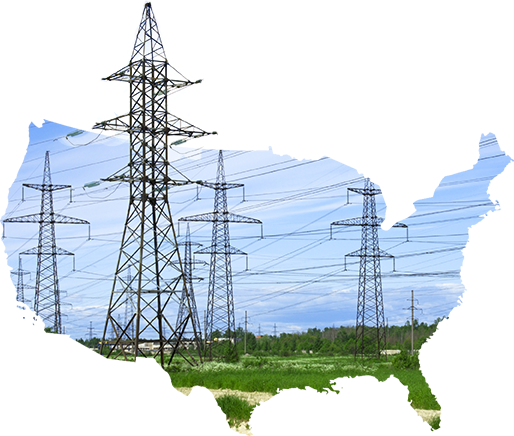 This means that landowner must be fully compensated for any property taken, damaged, or destroyed for public use. The true value of the property to be taken and the damages caused to remaining land is usually a matter of intense debate in a condemnation proceeding. In the event of a dispute, the owner has the option to challenge the government’s appraised value of the property. If you feel that the government’s offer for your property is unfair, the law provides you with the opportunity to demonstrate the amount of just compensation you should be paid. If you feel that the use for which your property is being taken is not a public use, you may contest that matter. The legal and factual issues that arise in a condemnation case are numerous and complicated. In most cases, the landowner is best served by seeking representation from an experienced condemnation attorney who can help them with the complex process of obtaining a fair result.